After targeting Australians in a fraudulent email related to income tax, scammers are now leaving voicemails to capture taxpayers’ data and funds. The tax office has found that scammers are now leaving taxpayers voicemail messages, with threats to penalise and punish based for tax debts. They also accuse the recipients of suspected tax evasion. “The scammers claim to be from the ATO and many threaten that a warrant for the person's arrest will be issued if they do not call the scammer back on the phone number provided,” the ATO said in a statement released this week. 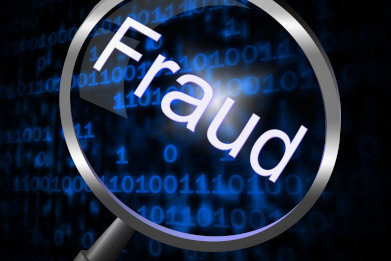 Scammers are an ongoing problem for both taxpayers and the regulators. Part of the modern problem of scamming is that tactics are not necessarily as obviously fraudulent as they once were, as some well-regarded professionals have discovered. Last month, the ATO found scammers were sending fake ATO emails asking people to complete a 'tax refund form' to receive a refund. The form asks for online banking credentials, credit card numbers and limits, and personal address information, and some taxpayers fell victim to it. Digital and cyber fraud is now a particularly potent consideration for tax and accounting professionals, with the introduction of the new notifiable data breach scheme, which could see hefty penalties applied to operators who don’t take mandated precautions and damage control steps related to cyber security.